Our Comfort and Care range features mattresses that have been designed in conjunction with, and endorsed, by leading back care industry leaders. Good Sleep leads to lower health risks, better health and happiness and a longer life. Get the right advice from our sleep specialists and gain full body comfort and care while you sleep. Your bed and mattress should be seen as an investment in your total health and wellbeing. Suffer from back and neck pain? Did you know your pillow could be the cause of your problems? Having the right sleep surface is essential to your body getting a good nights sleep. The type of mattress you sleep on is the most important part but it certainly isn't the last. You also need the right pillow for your sleeping style.​ Back, side or front, we all have different styles of sleep. A better quality pillow will help give you the total support you need. Head into Forty Winks and get fitted for a pillow with one of our Sleep Experts to give you the total Comfort & Care you need when you sleep. You also know your back is in safe hands with decades of engineering reasearch going into every mattress. Whether it’s sleeping better for longer or improving your circulation, we’ve got beds and mattresses to suit your health and lifestyle needs. We have the largest range of the best bedding brands from Australia and around the globe. If you're seeking back care and support we have mattresses endorsed by the International Chiropractors Association and the Australian Physiotherapy Association. If you suffer from allergies King Koil can help you with their mattresses approved by the National Asthma Council Australia's Sensitive Choice® program. 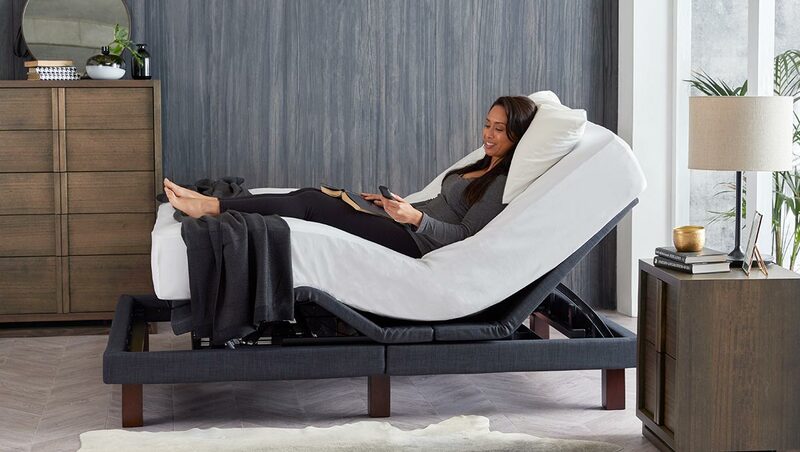 Whatever you need, Forty Winks has the range and expertise to help you find the right bed. After all you only have one back, you need to look after it.